Handling customers’ complains is a service that SCCC provides to the customers when problems occur. Technical support team is responsible for giving advices, solving problems, and finding proper ways to prevent repeated problems. Customers can report the problem through customer service at Toll-free number 1800-77-5555 or call directly to sales representative who supervise one account. 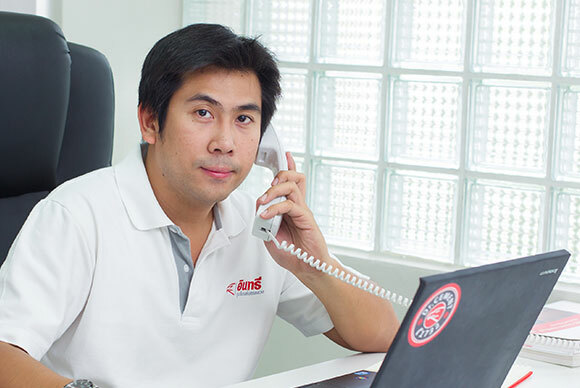 Customers service team will open your problem to Technical Support Department. Then technical support team, sales representatives and other teams will get into the system to contact customers, find information, and verify causes of the problem, including collect examples for testing at the front-line and the SCCC lab. The technical support team will write a letter to inform customers about the cause plus the solution to solve the problem and also the preventing method for not repeating the same mistake again. The letter will be sent to customers directly through sales representatives and customer service system. Customer service team will call to confirm the customer that the problem had been resolved. Also, the problem in had been closed. Thorough the process above, the time since the problem has been informed until the time that the problem had been solved is not longer than 5 official days in the case of no testing, and 15 official days for testing. This process is used to ensure that problems that occur to SCCC’s clients are quickly resolved. To solve the problem, there are three main areas that the technical support team takes into consideration, which are reception, follow up, and solution. With these three areas, recurrent problems will not take place. Beyond these three areas, there is another method that the technical support team used, which is Problem Solving and Decision Making. It is a principle for examining, following, rectifying, and preventing the problem. From the process above, SCCC’s customers can be ensured that their problems can be fixed immediately as their desires. 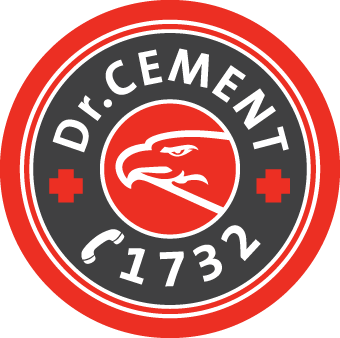 Dr.Cement is another route of technical services provided by Customer Technical Services Department, which aims to provide fast-track technical information to our customers who are interested in Siam City Cement’s product. The product selection and application information will be available along with basic troubleshooting of cement and concrete products. 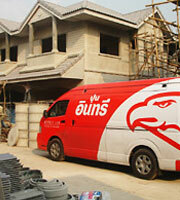 The customer can be reach us by dial 1732 press 5.